Your dental hygienist will probably tell you that bad breath, or halitosis, is the result of odor-producing bacteria on the mouth and in the stomach. This is the same for both you and your dog. The major difference between the animal and its owner is that you have the capacity to deal with halitosis. You might visit the dentist and brush regularly, use mouthwash, breath mints, and other practices while a pet cannot. The owner may be able to smell the outcome of a health problem, but professionals like the Red Deer vet clinic can pinpoint the cause and determine the correct treatment. 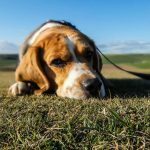 The vet will assess the pet’s oral hygiene, diet, exercise habits, and general behavior, and your dog may undergo a physical exam and lab work. On the owner’s part, they should keep an eye out for general symptoms that could indicate the dog’s condition. A strong sweet or fruity odor is often a sign of diabetes. An unusual frequency when it comes to drinking and urinating could be sign to watch for. Foul odors from the mouth accompanied by lack of appetite and vomiting. Yellowish corneas or gums, which could indicate liver problems. Once the condition has been diagnosed, a treatment plan can be implemented. 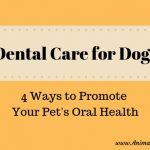 For plaque, the pet will likely receive professional teeth cleanings. Your vet may also suggest a change in what the dog eats. If the problem is associated with the gastrointestinal system, a specialized treatment will be required. Owners should assume if their dog isn’t getting regular dental care, bad breath is inevitable and will need to be proactive. Brush the dog’s teeth at least once a day, using a dog-formulated toothpaste. 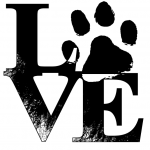 Your pet should also get regular dental checkups so the vet can track the state of the teeth, mouth, and breath. Get recommendations for home health products and treatments from the vet, and include a quality, easy-to-digest food in the pet’s diet. 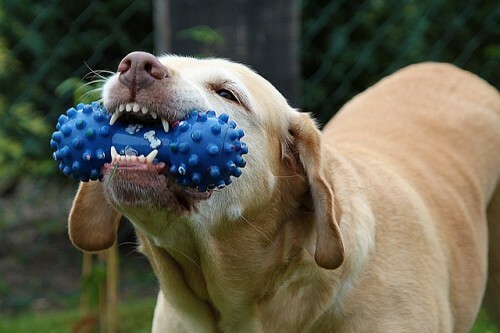 Your dog should have access to chew toys as well since they contribute to a natural cleaning process. While your dog’s breath will probably never smell minty fresh, severe halitosis can present itself as extreme bad breath, and may not even be investigated unless the owner takes action. 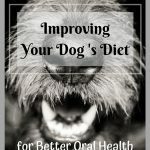 A dog’s bad breath is commonly the result of gum or dental disease which are predicated by bacteria buildup, which itself is the result of insufficient dental regimens. 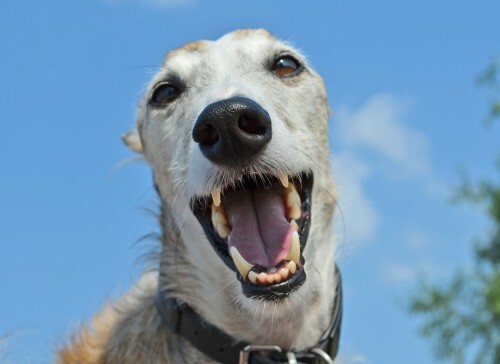 When a dog is not getting dental care, the possibility of halitosis grows. Worse, bad breath can be an indication of conditions that could worsen and lead to issues in the gastrointestinal tract, liver or kidneys. How is your doggy’s breath?